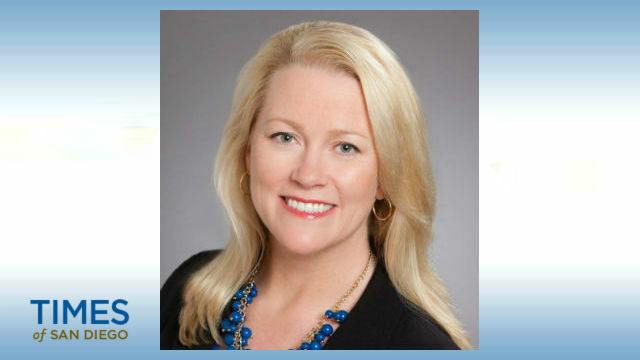 The San Diego Tourism Marketing District has tapped hotel industry veteran Colleen Anderson to serve as the nonprofit organization’s new executive director. Anderson is a hospitality industry veteran with nearly three decades of experience, much of it in San Diego as general manager of the Omni San Diego. She has served as a board member for the marketing district and the San Diego Hotel-Motel Association. Anderson takes over from Brian Hughes, who is now managing director at Omni La Costa. The marketing district is a nonprofit, mutual-benefit corporation dedicated to increasing lodging room nights in the city of San Diego.